﻿Not sure what you're after and want to chat about it? If you would like to visit the shop then please get in touch if you'd like to view the collections or a specific piece. Please let Emma-Kate know what you're after so she can make sure she has some pieces to show as not everything online is in stock. The gallery does have some one off pieces too so you could be in for a lovely surprise! If you have questions about ordering online please visit the Buying Online page or alternatively, please contact us on the contact form below. If you'd like to visit the gallery then please contact Emma-Kate directly to arrange an appointment. 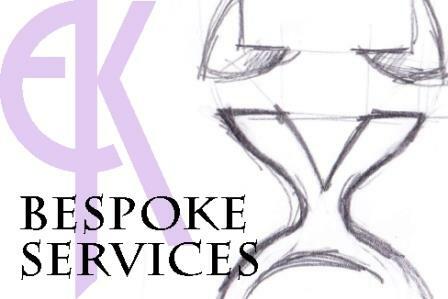 The gallery and workshop is where Emma-Kate designs and makes all her pieces and the gallery offers customers a chance have a look and try on her pearl and silver jewellery collections and clients have a relaxed space to discuss bespoke jewellery commissions. Everything is handmade so if there’s a specific piece you’d like to see please enquire before visiting. Set in the heart of the historic Castle Arcades, it's a fantastic location and well worth a visit. Full beautiful Victorian architecture and a variety of fabulous independent shops to name a few; Jones the Barber, Coffee Barker, Madame Fromage, Wright's Emporium, Fabulous Welsh Cakes and there's still more to discover! To find out more about Emma-Kate Francis or to request more product information or images contact us on press@emmakatefrancis.com or by using the below contact form. 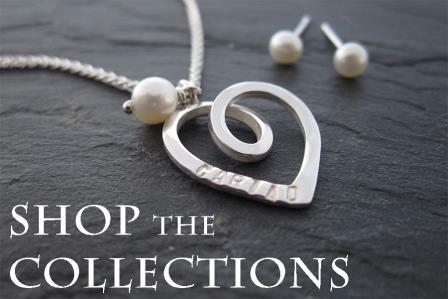 If you are interested in finding out more about becoming a stockist of our jewellery or gift collections contact us on stockists@emmakatefrancis.com or by using the contact form.